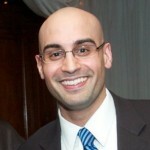 Neil Mehrotra is an Assistant Professor in the Department of Economics at Brown University. He earned his Ph.D. in Economics at Columbia University in 2013 focusing on macroeconomics and labor markets. Prior to his graduate studies, he worked in the Global Investment Research division at Goldman Sachs in New York. Dr. Mehrotra's academic research focuses on the effects of the Great Recession on U.S. labor markets and the role of monetary and fiscal policy in counteracting the Great Recession. Current projects on the labor market side examine the effect of the financial crisis on firm expansion and job flows, and the contribution of sectoral disruptions to the shift in the US Beveridge curve experienced in the Great Recession. 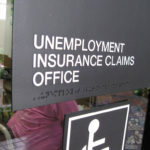 Rhode Island Unemployment: Is There Labor Market Mismatch? 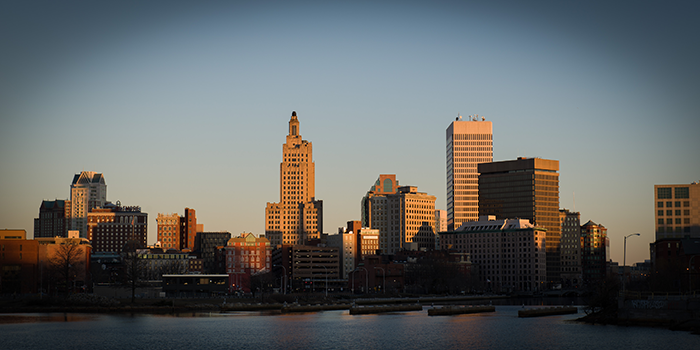 RI has had one of the highest unemployment rates in the country since the Great Recession. Could a mismatch between jobs and workers be to blame?